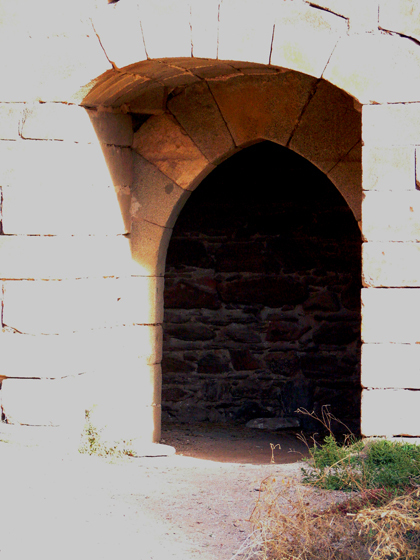 The human presence from remote times in the zone of this locality, is documented by the archaeological rest that extend by all their surroundings. 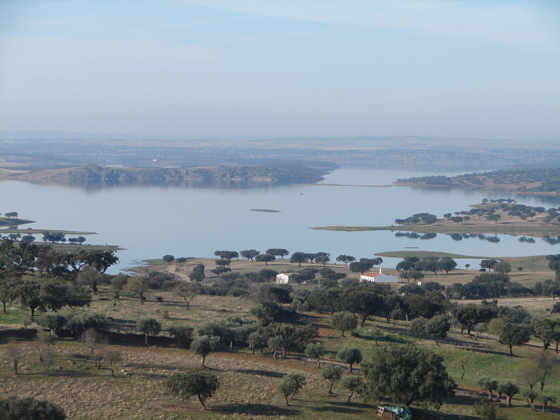 Despite the existence of a population in this same place she is not proven. 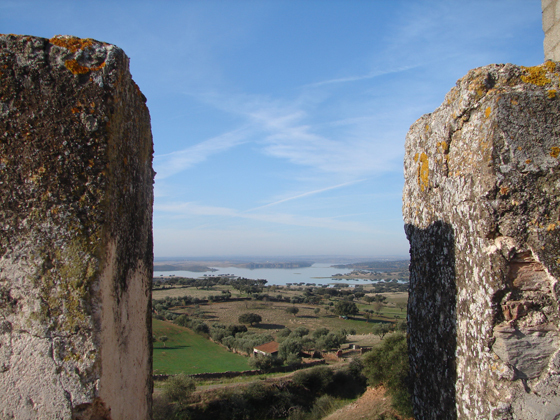 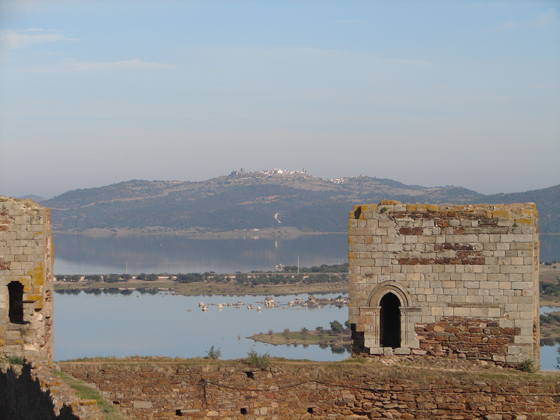 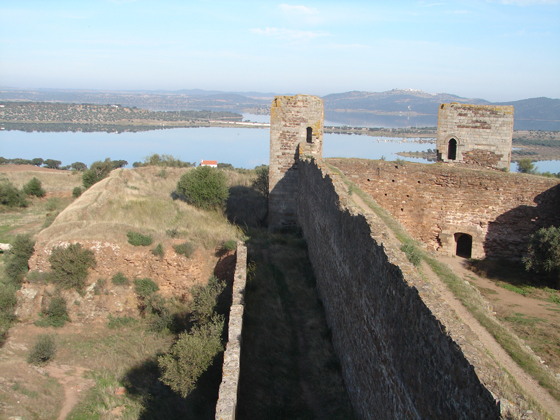 In the zone today flooded by the prey of Alqueva, fortification of doubtless Roman, boarding school in but deep origin of the Hispania, lost between the Bética and the Lusitania sleep the rest of a well-known fortification like “Castle of Lusa”. 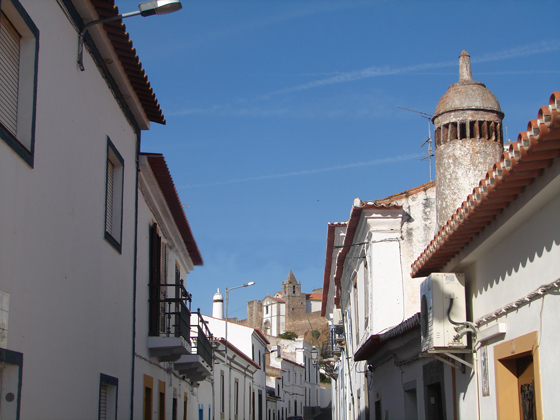 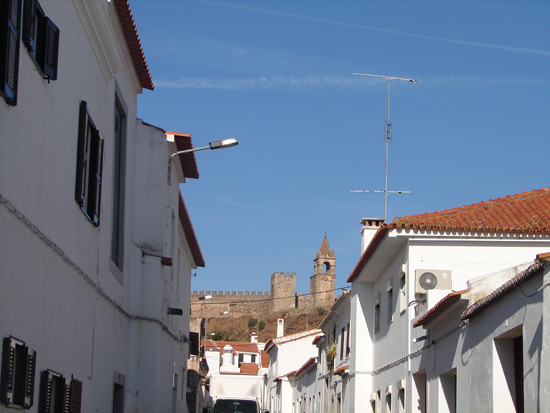 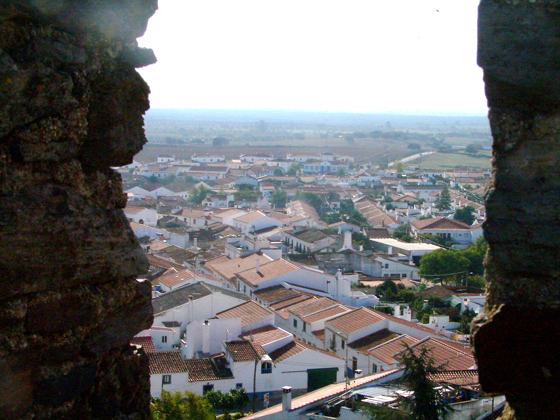 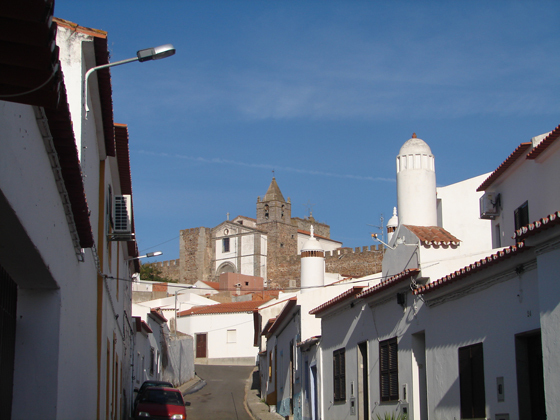 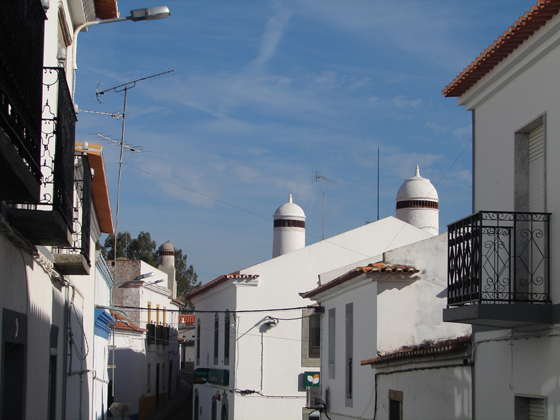 Closely together, also under dammed waters of the Guadiana, are the rest of localities as Aldeia gives to Light and the call Vilha Velha. 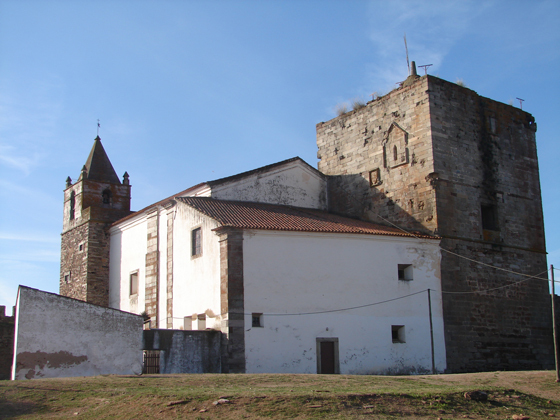 This one last one had a church and his necrópolis associate, who next to the destroyed rest of numerous constructions, give faith of the existence of a locality of certain importance, being perhaps preceding or origin of the present Mourao. 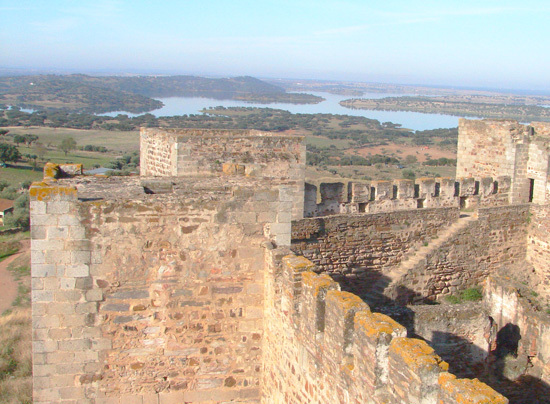 These earth were reconquered to the Arabs by means of originating incursions from the north by the Portuguese crown and from the east by Leon and Castilla. 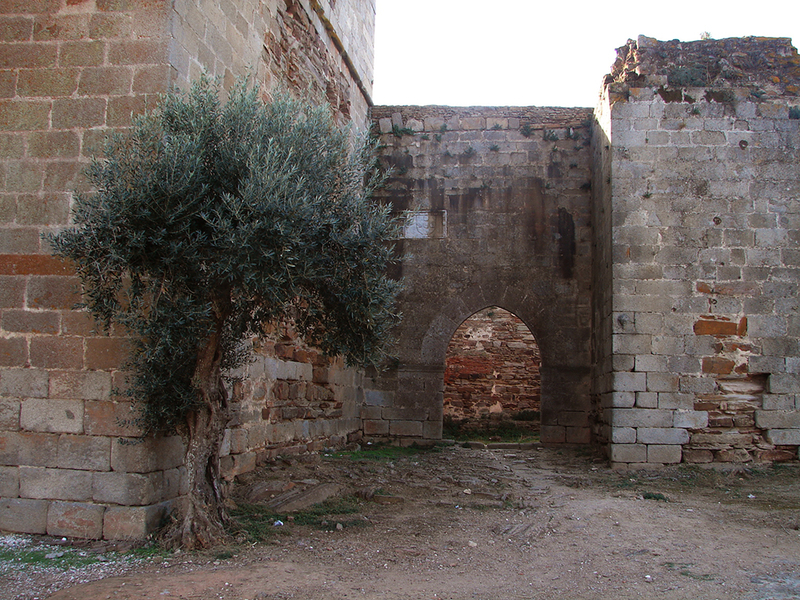 These earth happened of Christian hands to Muslims in several occasions, fighting by same the Christian kingdoms to each other. 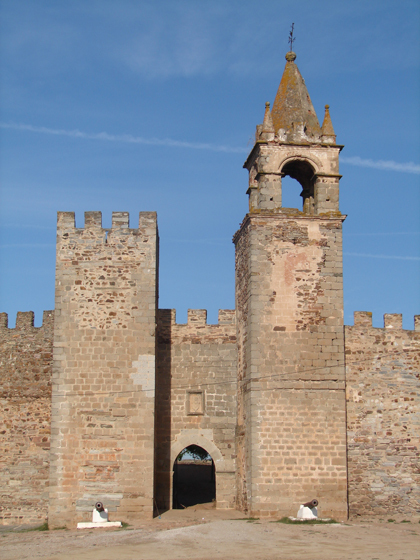 The Order of the Hospital, gave to Mourão his first leasehold letters in 1226, that were authenticated by king D. Dinis in 1296 when in the city of Salamanca it names to Doña Teresa Gil locality lady. 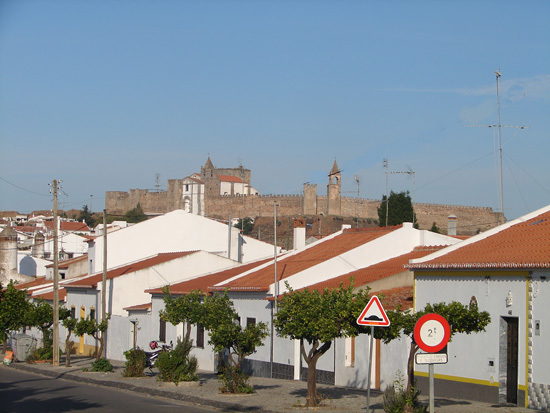 Died the Mrs. of Murão the monarch luso yields to Spanish D. Raimundo de Cardona, the right of purchase of the villa 1313, transaction made by means of the Jewish contribution of capital. 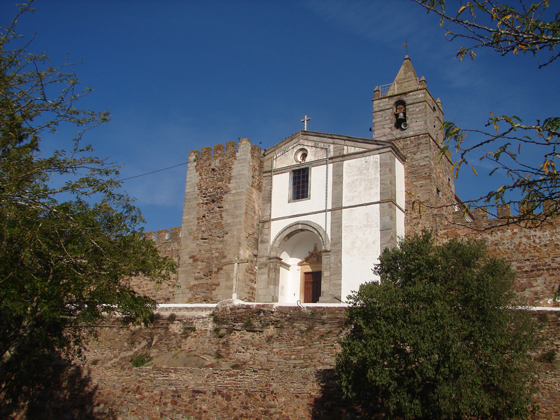 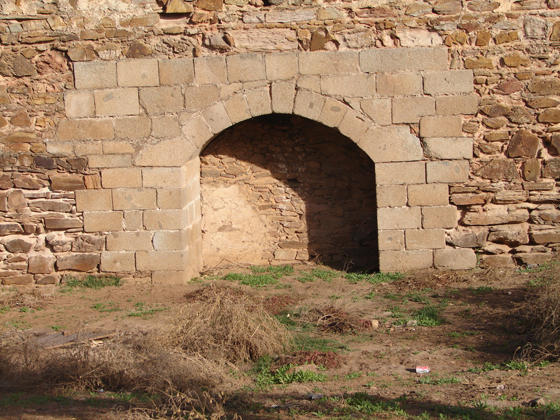 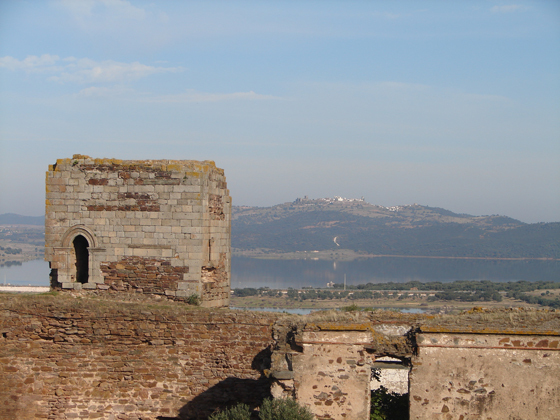 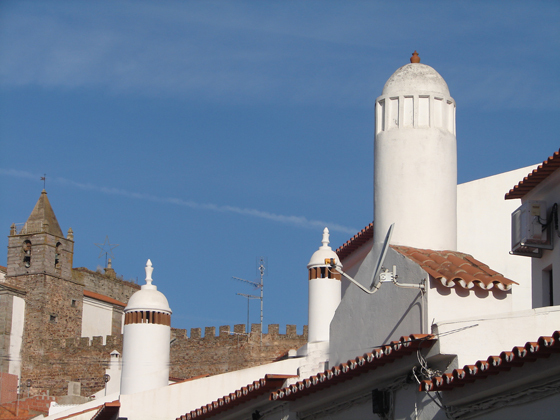 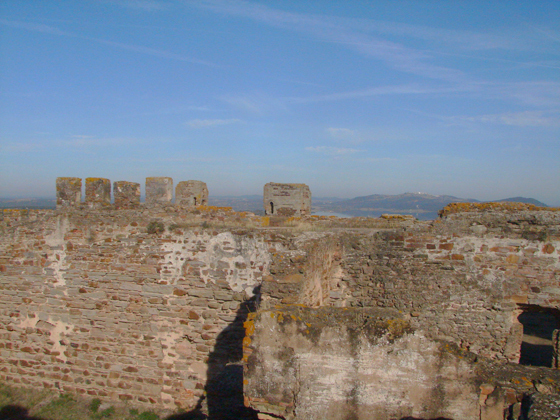 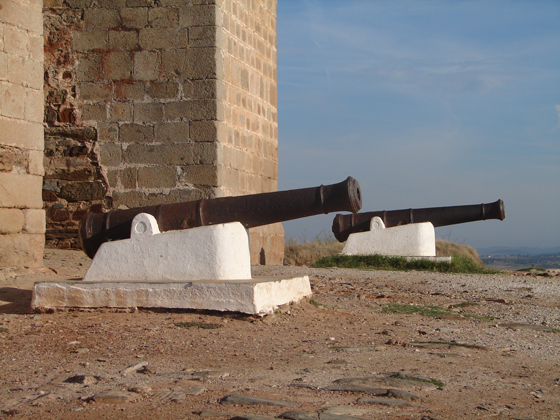 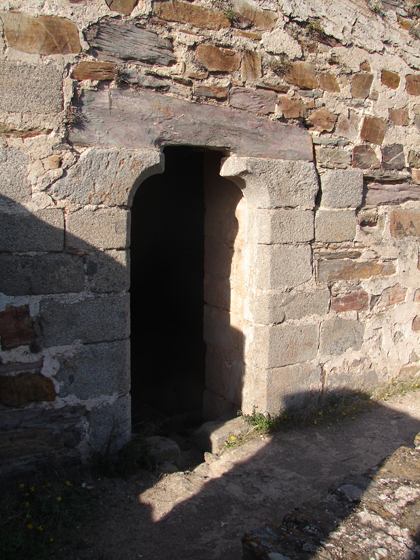 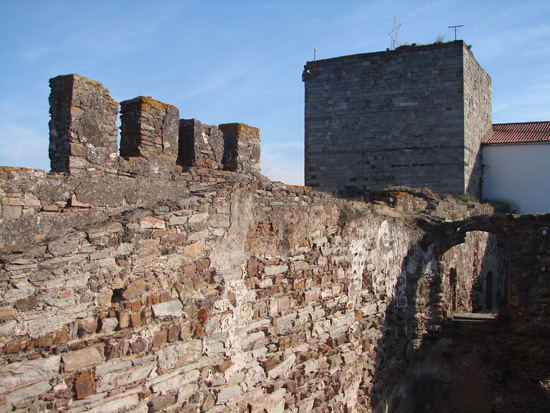 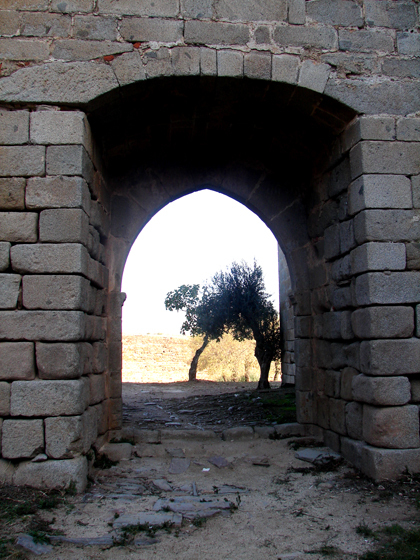 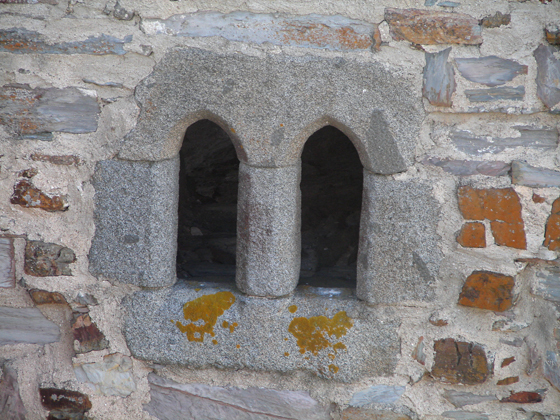 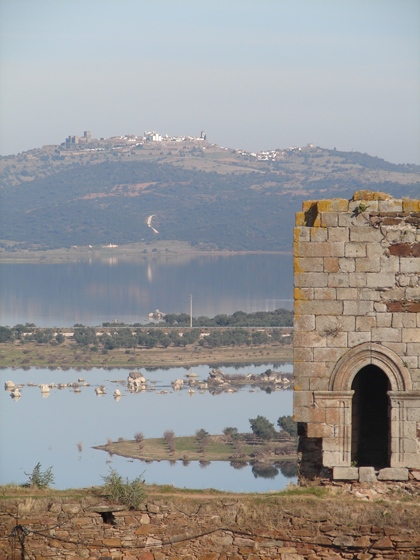 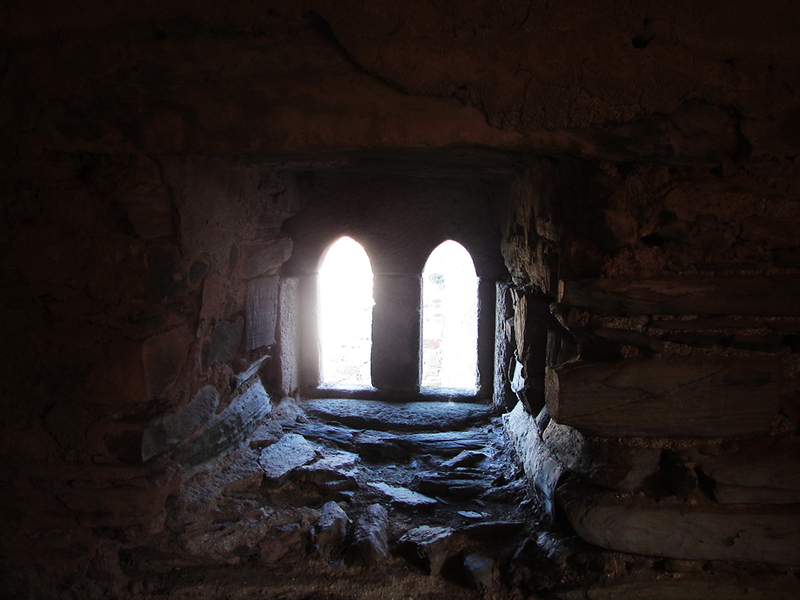 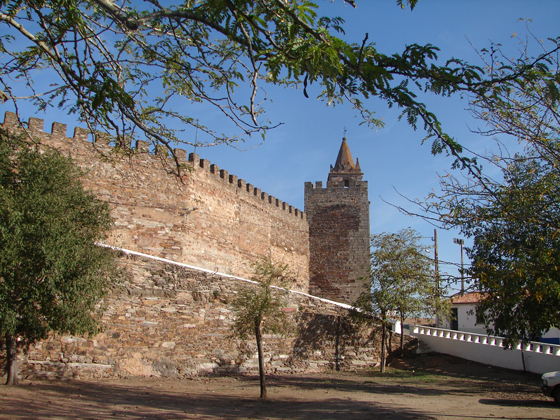 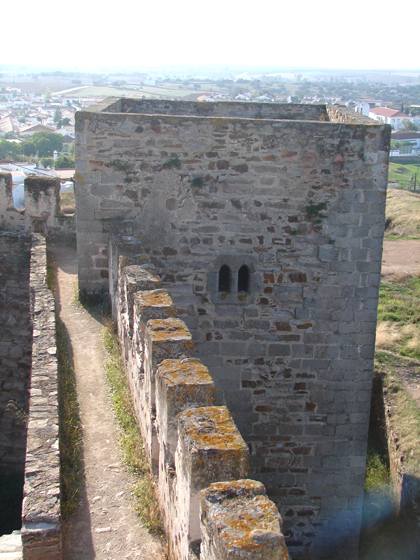 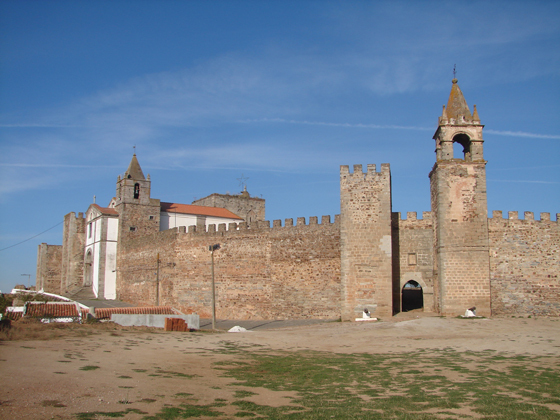 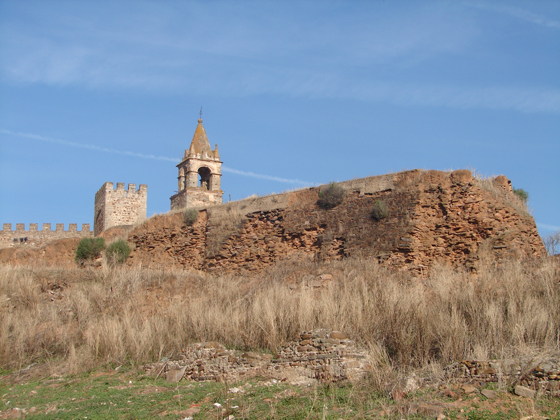 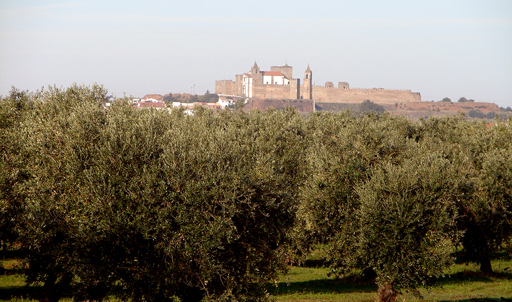 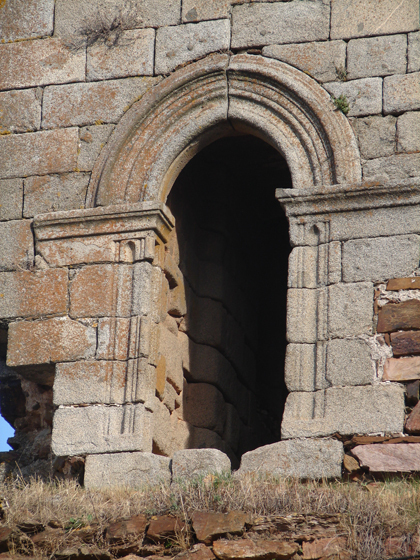 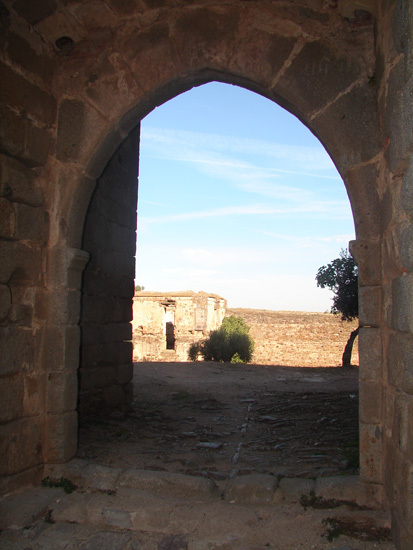 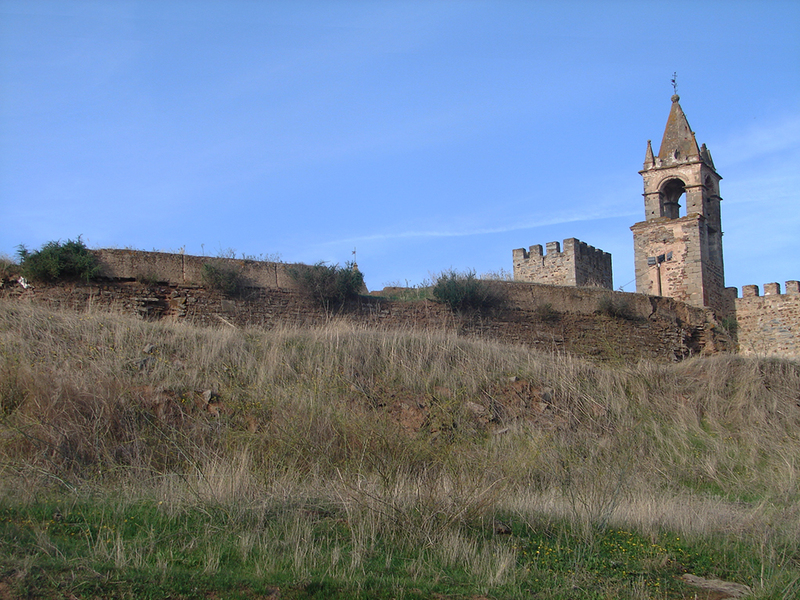 In 1317 the economic agreement was possibly broken by breach of the conditions of financing and after again taking part the Portuguese king, who grants it To Wild Martim, rich merchant of the neighboring locality of Monsaraz. 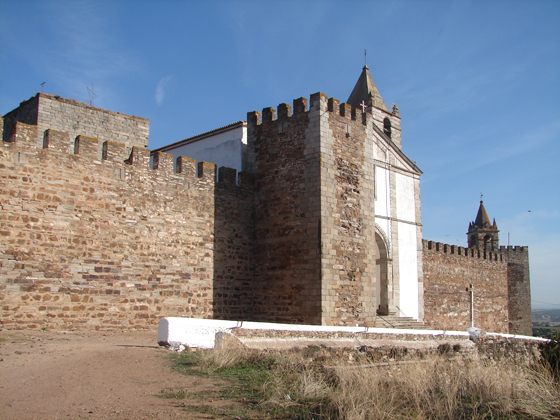 Before the Castilian pretensions to the kingdom of Portugal, the seat takes party by the Master from Avís, suffering by this cause bloody attacks from Castile. 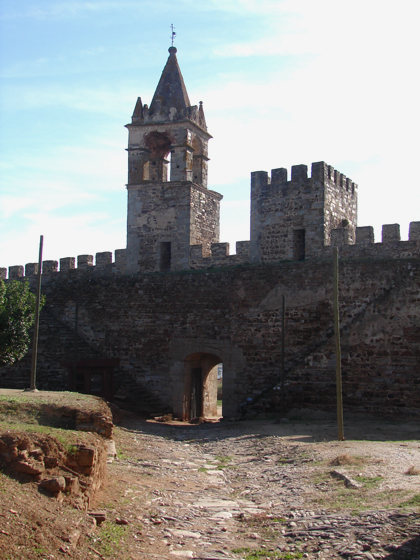 Invaded Portugal by the army of Felipe II, the governor of the seat Francisco de Mendonça, one joined the Spanish cause, remaining with the formula “a king two crowns” under being able Spanish near 60 years. 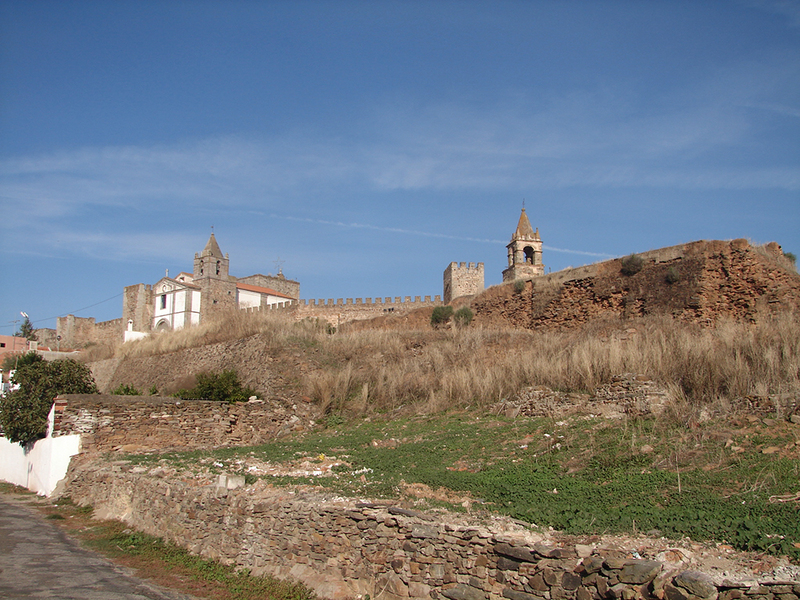 In 1640 the city is added to the rebellion and proclaim the independence of the kingdom of Portugal, leading with other many populations the movement of independence and restoration of the crown. 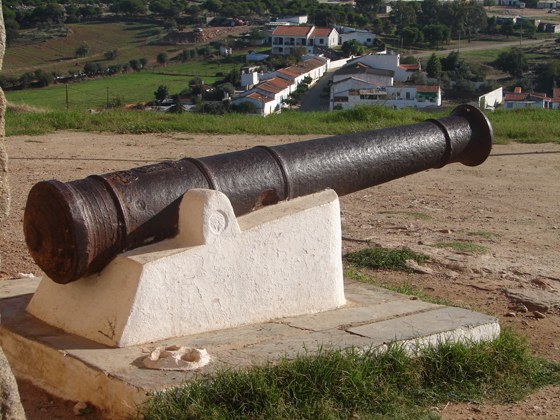 During the Peninsular Wars of Independence it underwent all type of sieges and destructions, being attacked multitude of times by the armies Spanish, French and angloportugués. 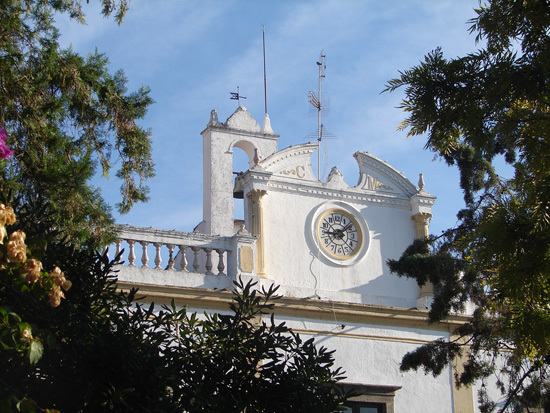 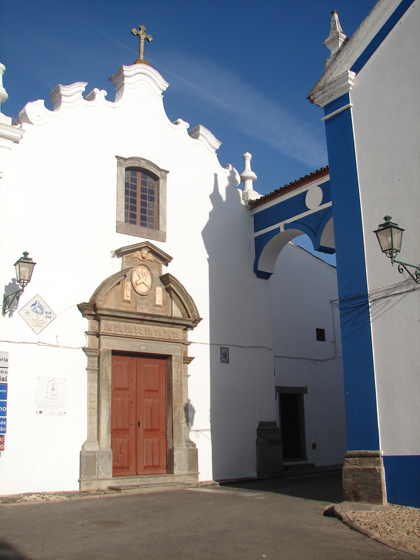 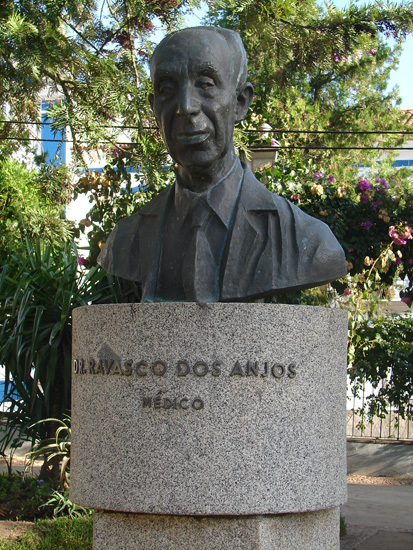 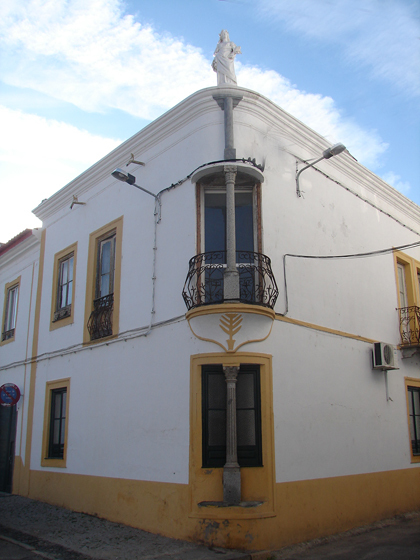 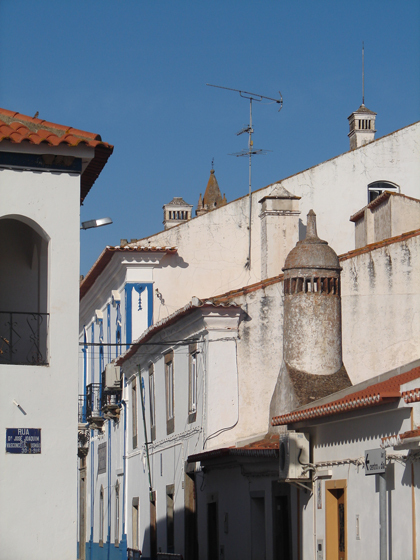 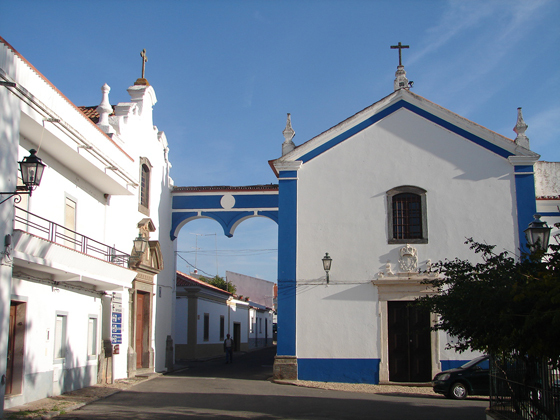 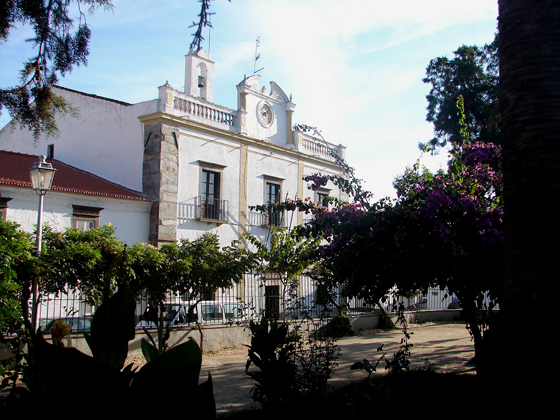 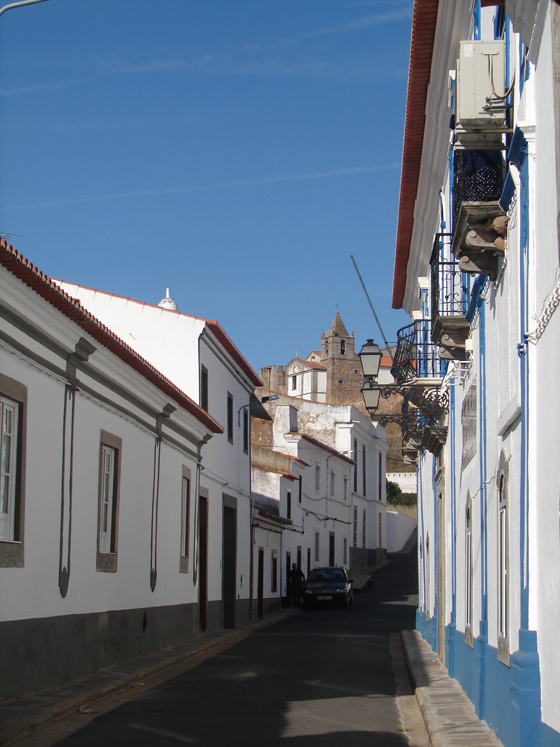 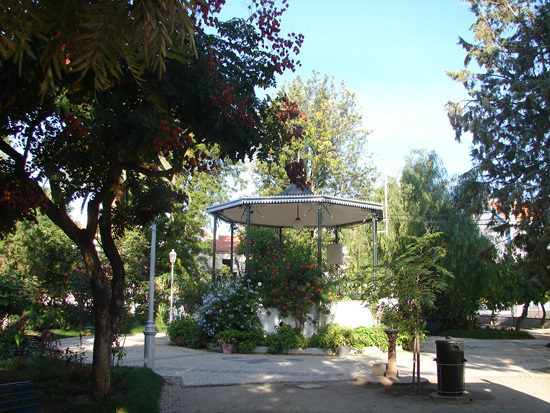 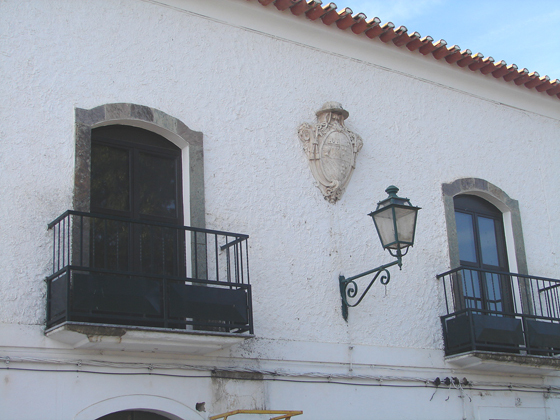 In 1861, after a new administrative reorganization Mourão it acquires the municipal category again. 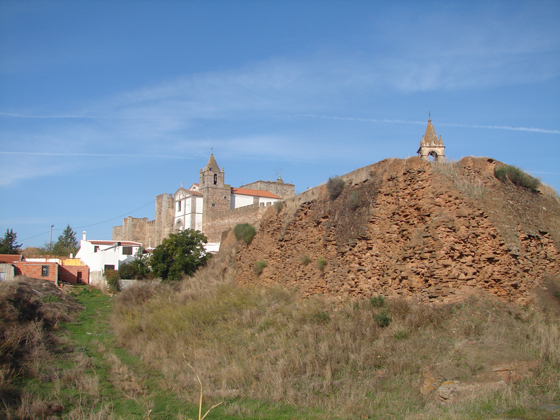 At the moment the city and great part of its term, its appearance is changed Vista, since the prey of Alqueva has modified the landscape deeply, flooding great part of its earth, at the same time that are generated new expectations and not imagined tourist activities begin before.